Qantas Freight has announced it will lease two Boeing 747-8F freighter aircraft, offering greater capacity and improved efficiency for its global freight customers. 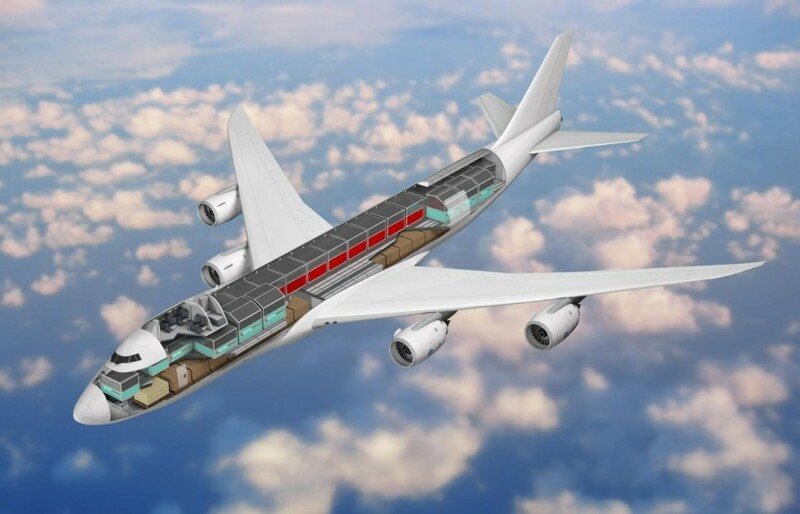 The next-generation freighters will replace the current two Boeing 747-400F that are currently operated on Qantas’ behalf by Atlas Air and will be painted in Atlas livery. Widely regarded as one of the most efficient freighter aircraft in service, the 747-8F features a longer fuselage than the Boeing 747-400F, offering up to 20 per cent more freight capacity with space for seven extra pallets. CEO of Qantas Domestic & Freight, Andrew David, said the new aircraft would allow Qantas’ freight business to better meet customer demand for freight capacity around the world. “We are seeing strong growth in demand driven by e-commerce, fresh produce, electronics and mining equipment across our international freight network,” said Mr David. Qantas Freight has operated freighter services between Australia, China and the USA for the past 15 years. “Our investment in wet-leasing these aircraft gives us a more competitive offering in the Australia-China-US freight markets and more operational efficiency,” added Mr David. Qantas Freight operates a dedicated fleet of 14 freighter aircraft as well as managing the freight capacity on Qantas and Jetstar passenger services across domestic and international routes. Customers have a choice of over 5,000 weekly flights to over 80 destinations within Australia. Internationally, Qantas Freight offers cargo space on over 1,700 weekly flights to over 20 countries.